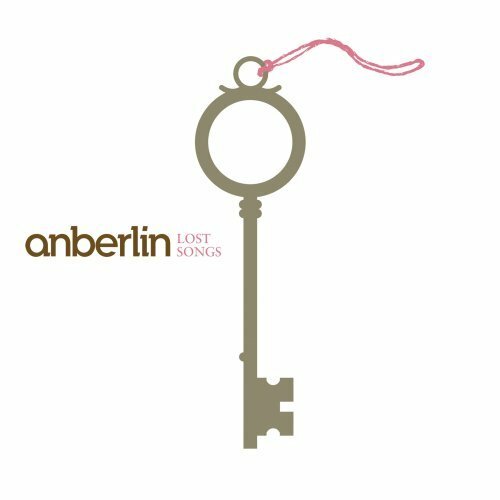 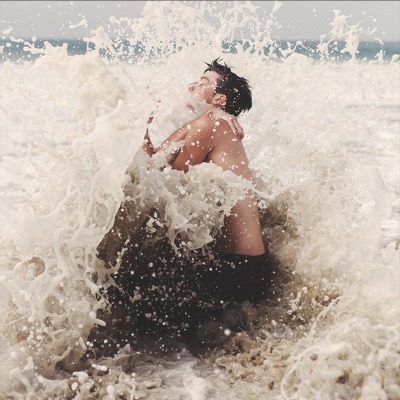 Call them a Christian band, or just plain rock, it really doesnt matter, because after they crushed with their third release "Cities," Anberlin is back on store shelves with their Unreleased, B-Sides and Rarities album called "Lost Songs." 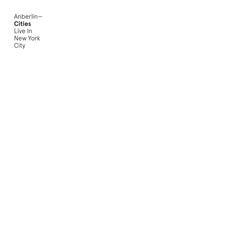 Opening off from where "Cities" left off is the track "The Haunting" which is believe should have been on "Cities." 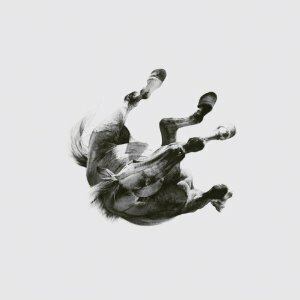 This song has all the elements that Anberlin brings to the table with the acoustic production and nasty kick in top the chugging guitars and high riffs. 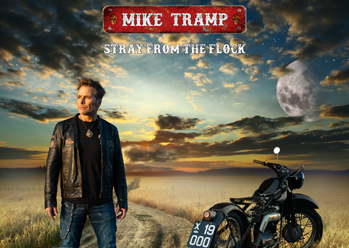 This album definitely shows the different sides the band has as in he more acoustic sounding style tunes as well as the rockers and songs you may have missed from all of their albums. 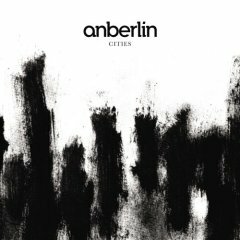 Now the songs "Uncanny", "There Is a Light That Never Goes Out", and "The Promise" You may already have from the Limited Edition "Cities" - these were featured at the end of the album. 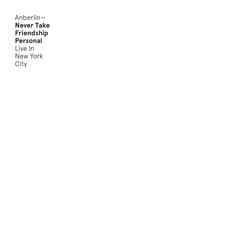 The boys do cook up nice covers of "Like A Rolling Stone", "The Promise" and then Radioheads "Creep" from the AOL Acoustic Sessions. 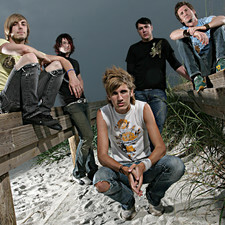 this displays the voice of Stephen Christiansen and the musicianship of the group. 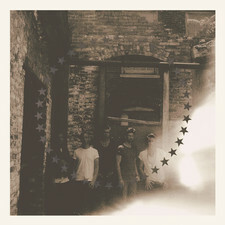 Acoustic versions of older tunes are on the album as well "Naive Orleans", "A Day Late" , and "Cadence." 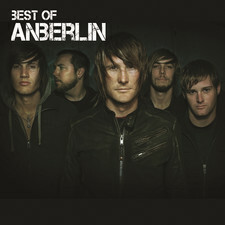 these are newly recorded acoustic tracks and also from Aol Sessions. 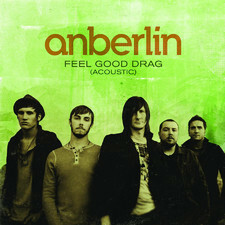 My favorite acoustic tune on the record is "Dismantle:Repair" should be a release from the record. 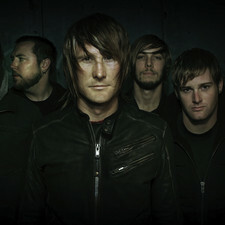 Displays the nice bright and warm acoustic tones and the vocals sit well balanced in the mix and display the power of Christiansens vocals. 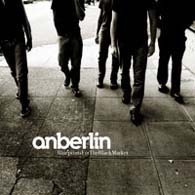 "The Unwinding Cable Car Acoustic" is also another addition to the album, its always nice to hear a live version of songs rather than just the recorded acoustic tracks. 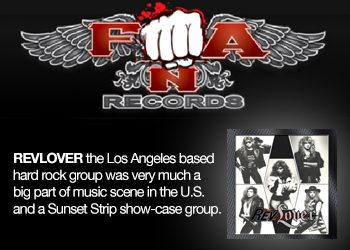 You get the real sense of the group when its live, no studio magic on the Session songs. 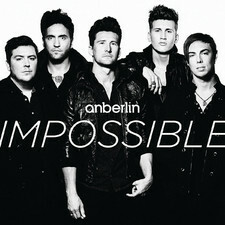 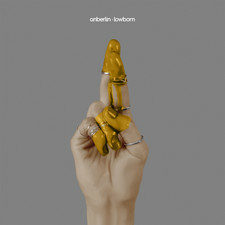 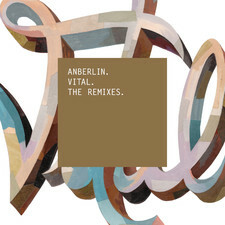 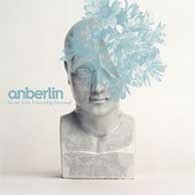 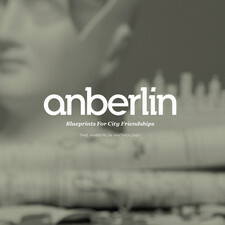 "Baby Please Come Home" is also an older Anberlin tune that is featured on the album. 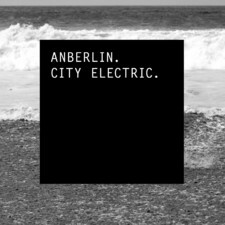 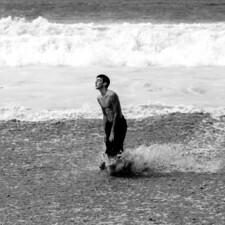 "Enjoy the Silence" is a Depeche Mode cover thats bound to be a favorite Anberlin signature track when you hear it on the album. 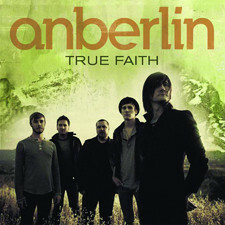 Now to me, they may be CD fillers but near the end we get 3 demos of "Ready Fuels", "Driving (Autobahn)" and "Everything In Between" - now these are not the greatest recordings, i guess mainly if your a die hard fan you will get some spins from these tunes. 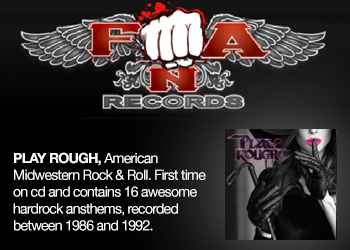 But from just a regular fan, I think you may be skipping these tracks. 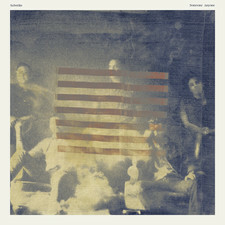 Not many people really care about demos when they are so used to the real version that sound so much better. 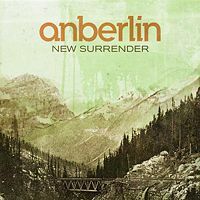 Still though you get 19 tracks - 3, it still leaves you with 16 tracks of power and a nice buy for the Anberlin fan that wants to soak up as much glory as they can.